You might already be familiar with the various ways of giving iTunes credit as a gift. The lucky recipient can then use a unique code in order to purchase music (and other things) from the iTunes Store. Buying physical iTunes gift cards. Printing out or emailing iTunes gift certificates. Setting up an iTunes allowance for kids. But, what if you want to make it a bit more personal? Sometimes instead of just giving iTunes credit, you may want to give a particular song or album to make it more personal. This involves selecting something specific from the iTunes Store and paying for it – very similar in fact to purchasing a physical item from a 'bricks and mortar' music store. 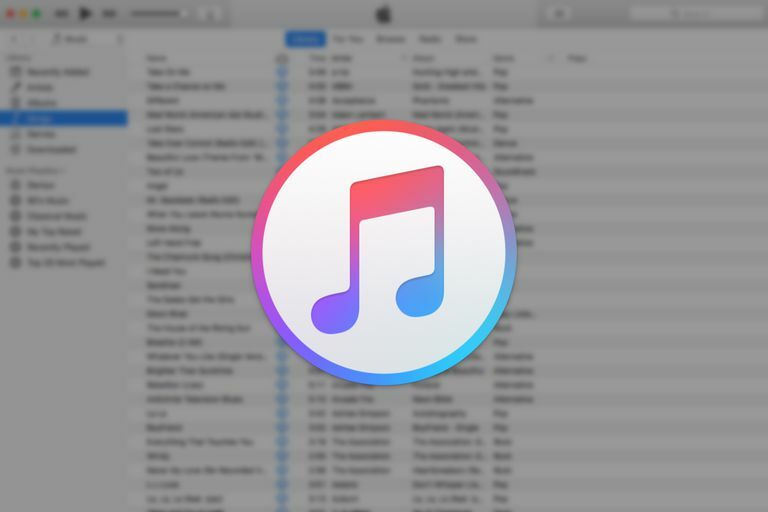 When you know exactly what they want or like, giving a song or an album can actually be a better choice than just handing over iTunes credit. So, how is it done? To start giving songs and albums from the iTunes Store, run the iTunes software now and follow the steps below. Note: If you aren't already in the iTunes Store, then click the button at the top of the screen. Alternatively, if you've got the left window pane open, the iTunes Store option will be under the Store section. Click the Music tab in the iTunes Store. Search for the song you want to gift. To speed things up, you may want to use the search box near the top right-hand corner of the screen. When you have found the song you want to gift, click the drop-down arrow next to the purchase price. You should now see a sub-menu. Click the Gift This Song option. If you aren't already signed into your Apple account, a dialog box will be displayed asking for your security credentials. Type in your Apple ID and password. You should now see the Send an iTunes Gift screen. Type in the email address of the person you want to send the gift to. If you want to include a message, then you can enter this in the Message (Optional) text box. Choose a date to send the gift. Your options are either Now or Other Date. If sending your gift on a future date, then you'll need to specify when to send it using the calendar options. Choose a theme for your gift. On the confirmation screen, check that all the details are correct. Click Buy Gift to commit to your purchase. Click the drop-down arrow next to the Buy button (underneath the album artwork). Follow the steps in Gifting a Song starting with step 5 to give the chosen album.